Saturday afternoon is easy to let slip through your fingers. Sometimes Saturday's elusive daylight time passes while you're sleeping in, running errands, cleaning or just sitting on your phone. They come and go in the blink of an eye, accelerating you closer to Sunday, which bleeds too fast into Monday. Nights are easier to plan -- full of live music, dinner reservations, movie nights or going out. Maybe you spend much of the day Googling how to spend the rest of the day. As the first spring weekend approaches, venture somewhere new. Spend your free time at a new cafe or lunch spot. See a new museum exhibit. Walk around a new park. As part of our new Saturday afternoon series, we're compiling a few spots to check out each weekend. Weather: Expect a sunny but chilly Saturday with a high of 35 degrees. It's still too early to bake at the beach. 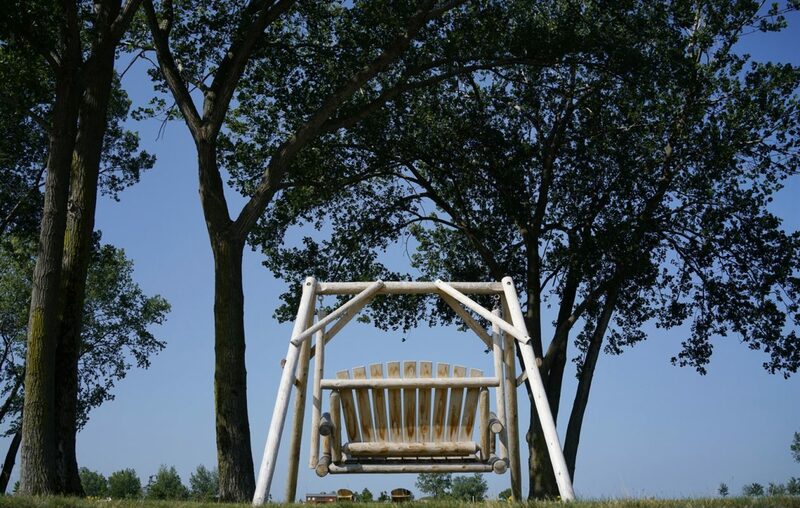 But while Wilkeson Pointe (225 Fuhrmann Blvd.) isn't currently the kayaking and tanning spot it is in the summer, it's a prime park to view the icy Outer Harbor. You're bound to see something interesting with its trails, public art and proximity to nature preserves. 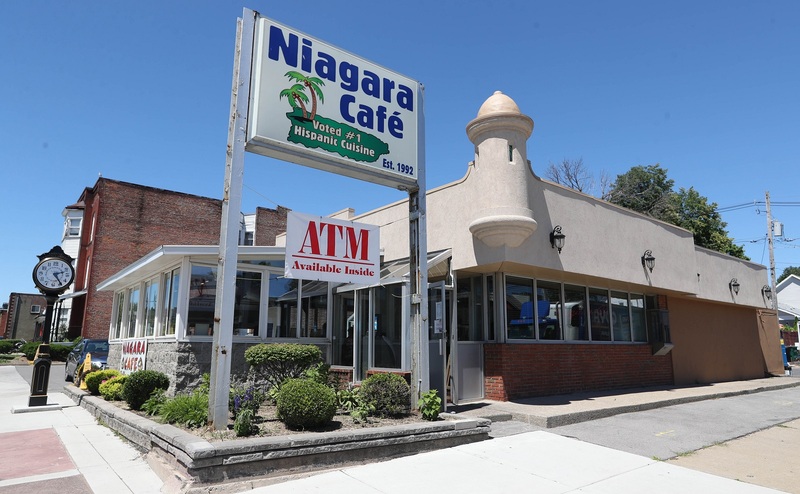 Niagara Cafe (525 Niagara St.) is a West Side Puerto Rican mainstay that has been serving inexpensive lunches since 1993. Go for a quick snack of beef pastelillos or a meal of rice, chicken and plantains. For recommendations on what to order, Andrew Z. Galarneau, who estimates he's eaten there 40 or 50 times, broke down the menu with some of his favorites in his last review. Visit Allentown art gallery El Museo (91 Allen St.) for its March exhibit, "Elevate," which runs through March 23. "Elevate'" features art by Buffalo Public Schools teachers and students, side-by-side, which El Museo showcases annually. For some, work isn't over on Saturday. But at least working at a cafe fulfills the need to leave the house while also tackling your workload. 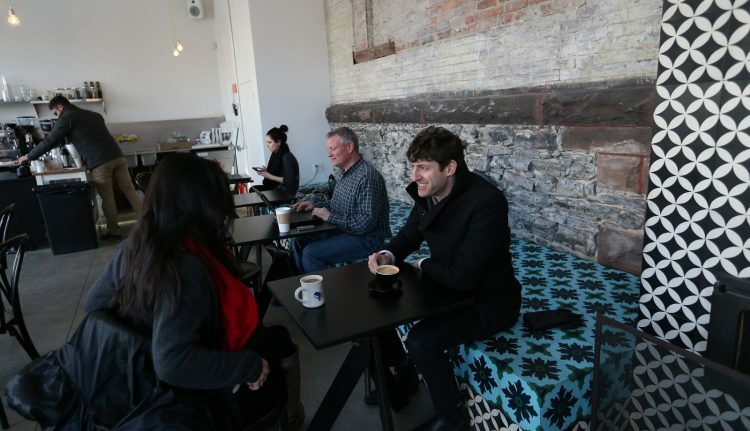 Tipico (128 Fargo Ave.) is a small West Side coffee shop with a light menu of basic espresso and tea drinks and food items like avocado toast topped with red pepper flakes and olive oil. The large bay windows allow so much light to pour through, you might for a second think you're outside soaking up the sunshine, until realizing you're not cold and your laptop is still charging.